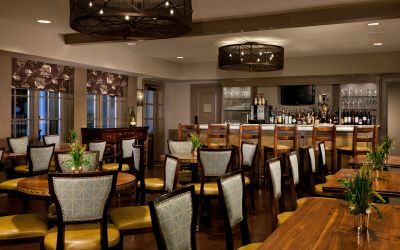 Corporate groups love that King Charles Inn offers complimentary hi speed WiFi, parking, incoming and outgoing faxes and a business center. 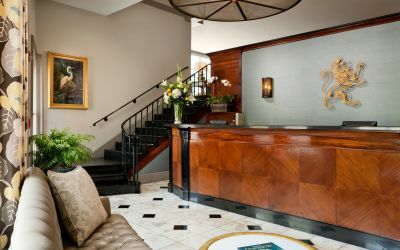 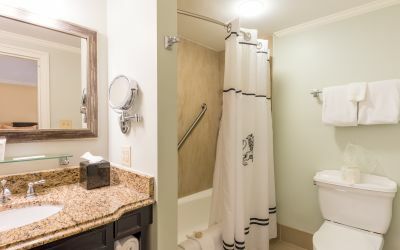 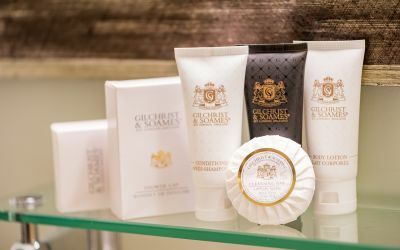 Our ninety-one room boutique hotel offers a variety of accommodations to fit every need in a cozy and inviting atmosphere that makes business travel a pleasure. 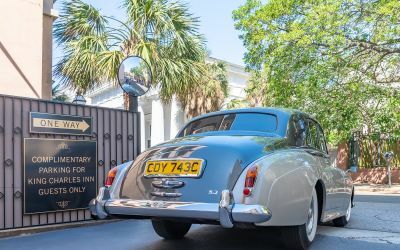 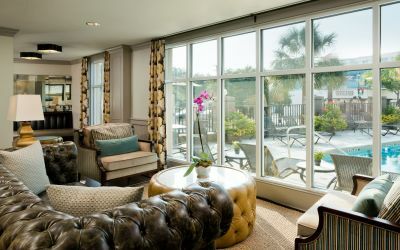 When you break from your meeting take advantage of our central location in Historic Charleston by enjoying Culture, Dining, Nightlife and Shopping right outside our doors. 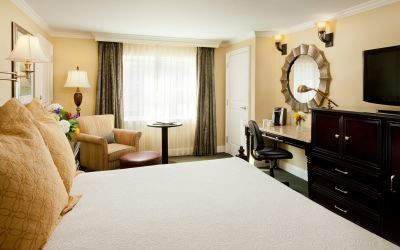 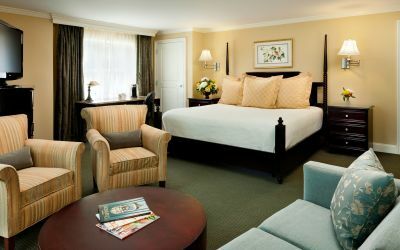 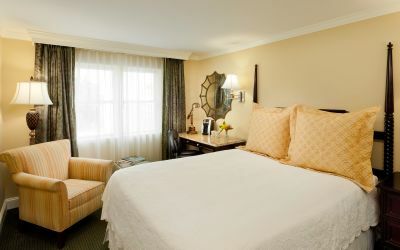 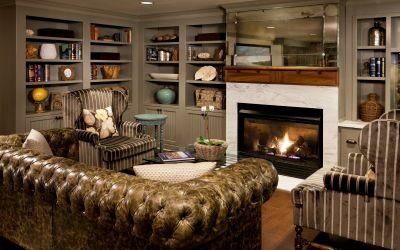 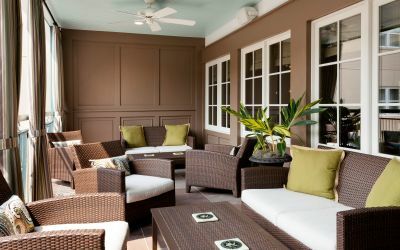 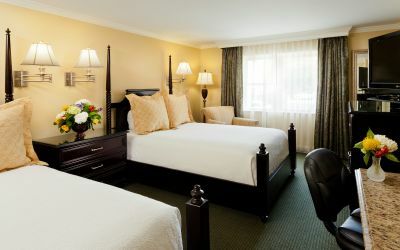 All combined, King Charles Inn on Meeting Street is the perfect hotel for both business and pleasure. 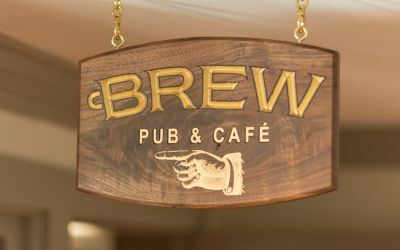 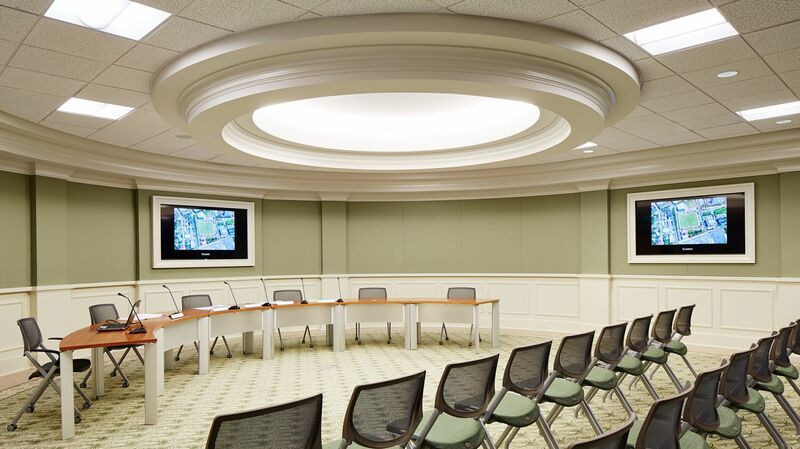 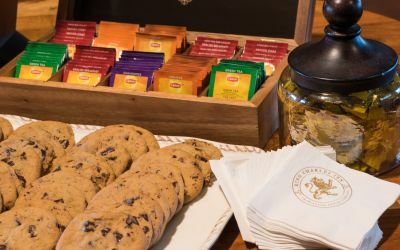 Our central location in the heart of Historic Downtown gives us access to multiple and unique meeting options that break the typical “cookie cutter” conference room mold. 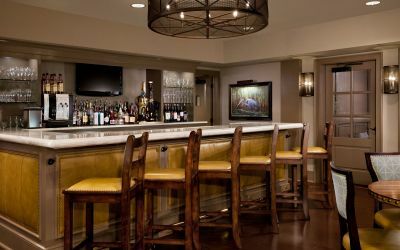 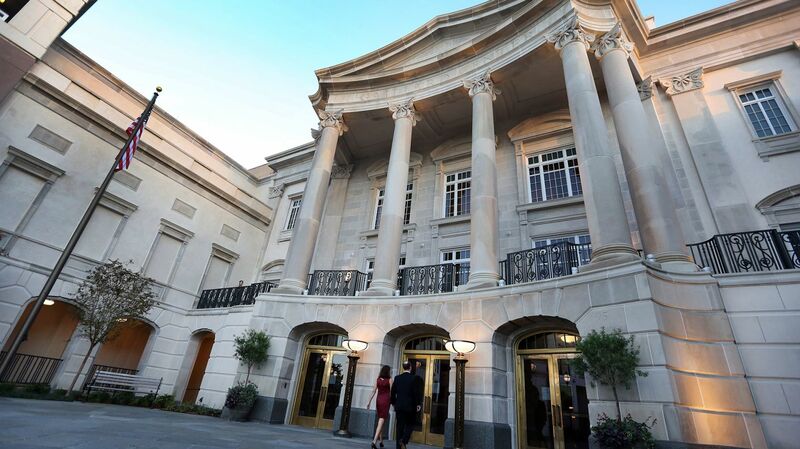 We’ve had great success working closely with the Gaillard Center, Ruth’s Chris and McKee’s at 139b. 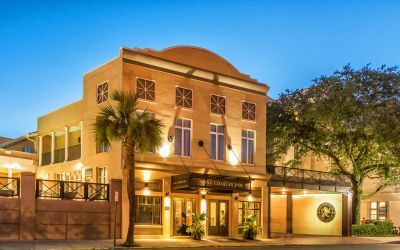 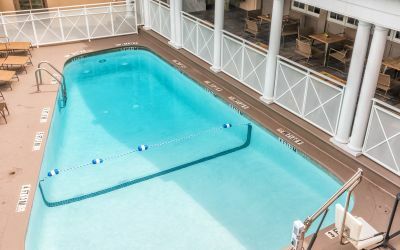 These unique venues, all within a 6 minute walk or less from the hotel, help you create successful and memorable meetings and events. 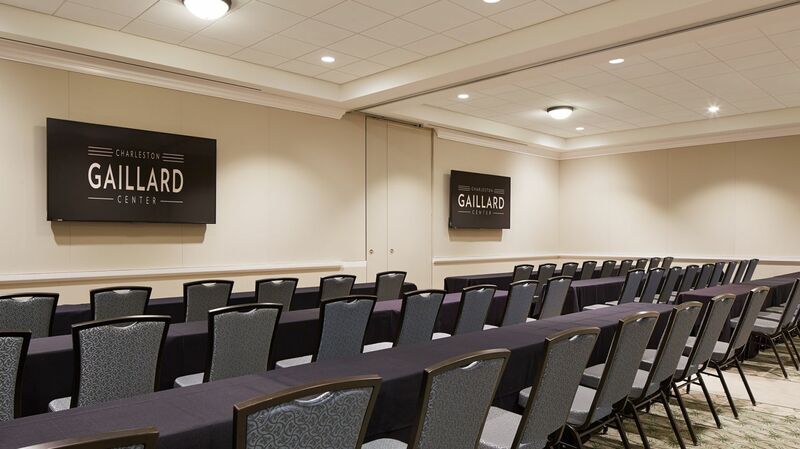 They all offer full AV, in house catering and can accommodate from 8 – 200 plus people in various configurations depending on the venue. 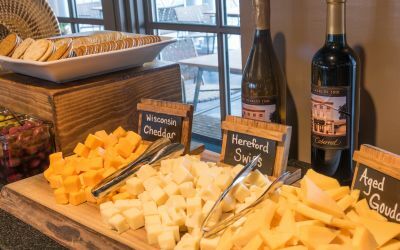 Of course, your event can be creatively tailored to ensure your attendees get the most from your meeting while staying at King Charles Inn! 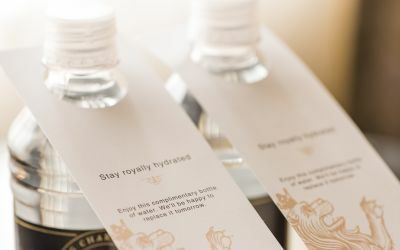 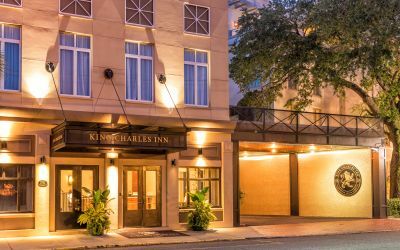 For a seamless meeting, event or incentive trip please complete the Request for Proposal form to arrange your group’s discounted stay at King Charles Inn.